Take your sand sculpting up a notch this summer – no, we’re not talking scooping out moats, or shell-laden castles – we’re talking about creating the world’s most recognisable architectural landmarks. We have just the thing, click through to see what it is! 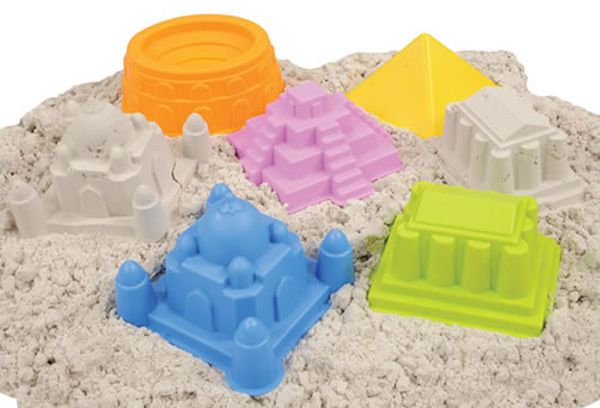 Reaching such architectural heights is made super easy with the World Landmark Sand Moulds from Kaplan Toys. 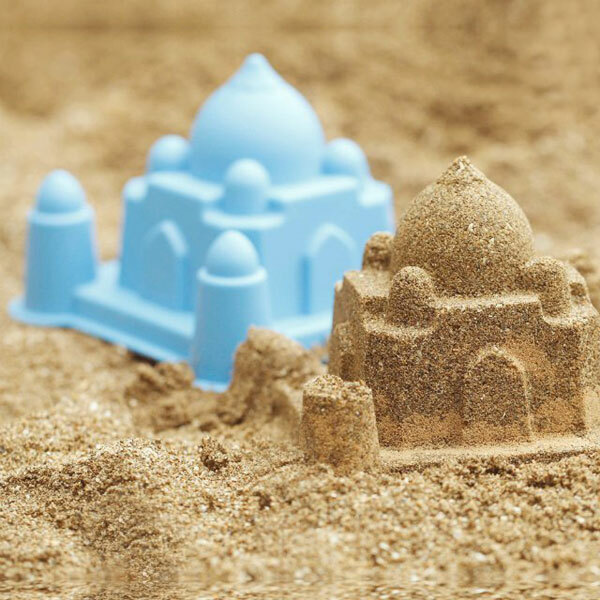 Your sandcastles are sure to stand out in the beach crowd with each World Landmark Sand Mould set including the Colosseum, Parthenon, Taj Mahal, Great Pyramid and Mayan Pyramid – it won’t be long until a passer-by asks Hey isn’t that…? and you can bask in your sand sculpting glory! World Landmark Sand Mould set is priced $42 from Fishpond with free delivery all over Australia.